Nhan Nguyen was born on December 14th in Hanoi, Vietnam. She studied general biology at Vietnam National University in Hanoi, where she graduated in 2015. Nhan received the Excellent Achievement Award of Vietnam National University for her performance during her bachelor. In 2016, she started her master in Systems Biology program at the Maastricht Centre for Systems Biology (MaCSBio), Maastricht University. Her study focused on the application of mathematical models and computer science into biological science. 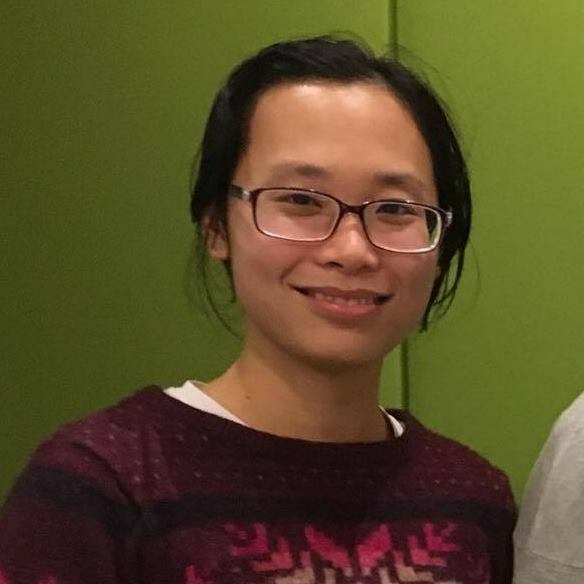 During her master, Nhan worked on several projects focus on using computational models to simulate the performance of biological systems. In July 2018, she started working as a PhD student at UM Department of Toxicogenomics on the HeCaToS project.